I have 2 OEM Miata Exhausts for sale, local pick since these are super bulky. I think the Spec Miata guys buy these still, not sure if they race the NA class as much, but if you know a Spec Miata guy please send them my way! Thanks! I am assuming this is from Kirin? 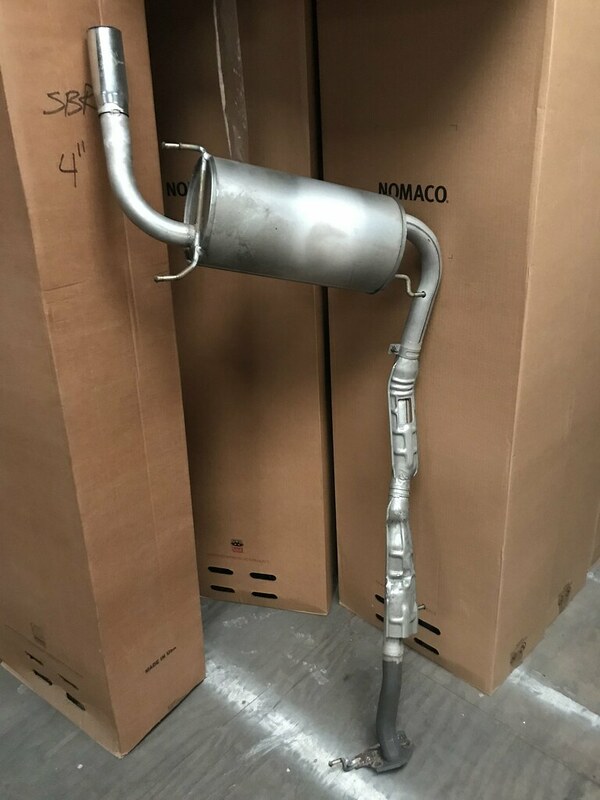 What exhaust are you running BTW? PS: I may have a friend interested I will ask him.